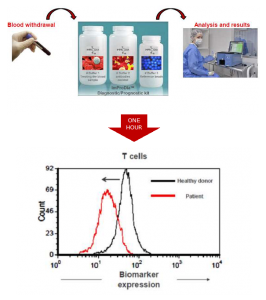 Based on its unique proprietary biomarkers, ImProDia is developing the Impro-Test™ kit series, which include several kits to detect the state of the immune system functionality and the severity of the inflammation in patients suffering from various diseases by means of a simple, rapid, reliable and non-invasive blood test. 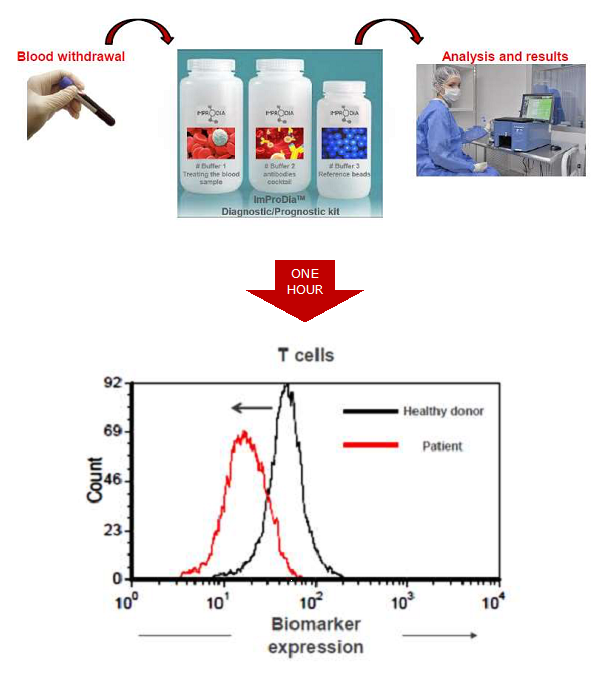 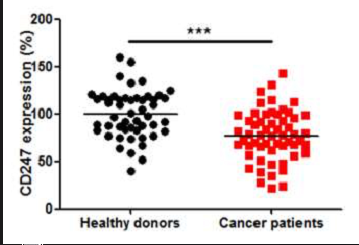 The Impro-Test™ kit series will enable monitoring disease regression/recurrence, selecting the type and timing of a treatment and checking the efficacies of a given therapy. All of these will result in an improved patients’ quality of life and in a dramatic decrease in treatment expenses.